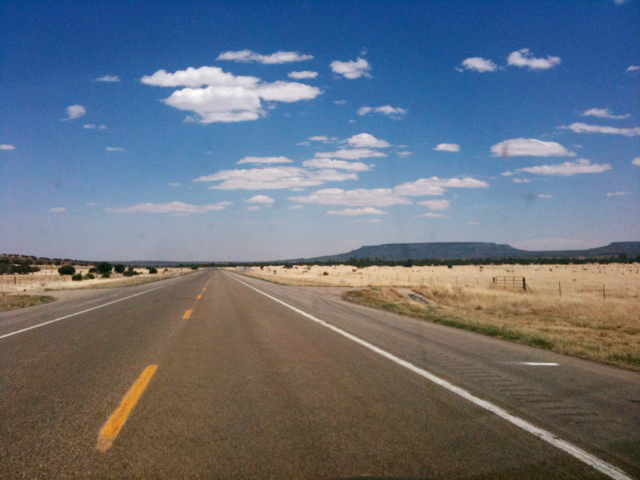 Laurel Golio/Blog: Quit Life and Road Trip. Quit Life and Road Trip. I had this genius idea to tumble from the road, but apparently when you don't have an iphone and you try to tumble from your girlfriend's iphone and you're in the middle of Utah with no cell service that idea is not foolproof and no tumbling occurs. So, for the 5 people that read my blog (hi mom and dad), here's a few shots from the road. America is a magical place!